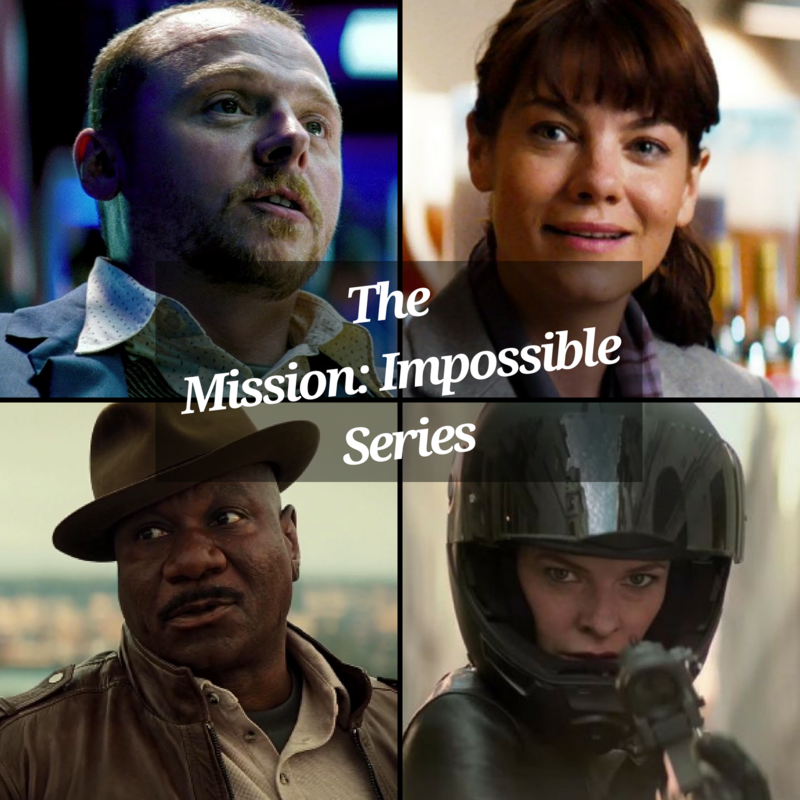 The Mission: Impossible Series – Anyway, That’s All I Got! By	Sam Noland 4 Comments on The Mission: Impossible Series – Anyway, That’s All I Got! With the recent release of Mission: Impossible – Fallout, we here at ATAIG thought it would be the perfect opportunity to trace the lineage of the series—from 1996 to 2018—and try to figure out how and why this franchise has managed to keep going strong. We talk about the ones that worked (five of them), the one that didn’t quite work, all of the crazy stunts, and all of the insanely complicated storylines over the years. We also have an important announcement at the beginning, so make sure you don’t miss that, and enjoy! Hosted by Sam Noland, Jason Read, and Anthony Battaglia! Question For You: Which M:I movie is your favorite? Also, whose facemask would you want to have? But, most importantly, can you explain the plot of any of these in one sentence? Comment below, email us at ataigpodcast@gmail.com, or follow us on Twitter: @AnywayCast. 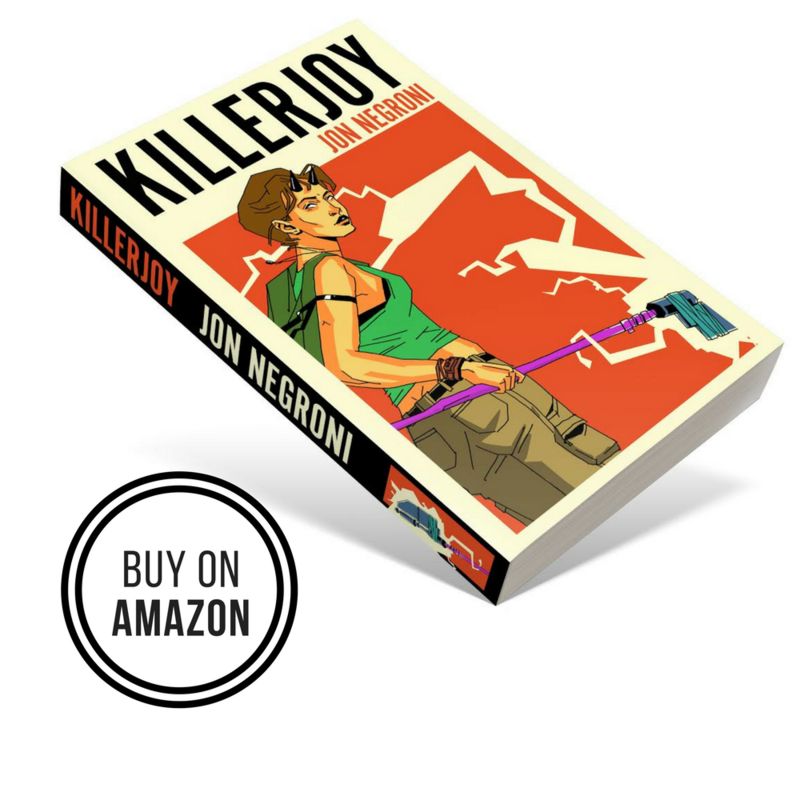 Continue reading The Mission: Impossible Series – Anyway, That’s All I Got! 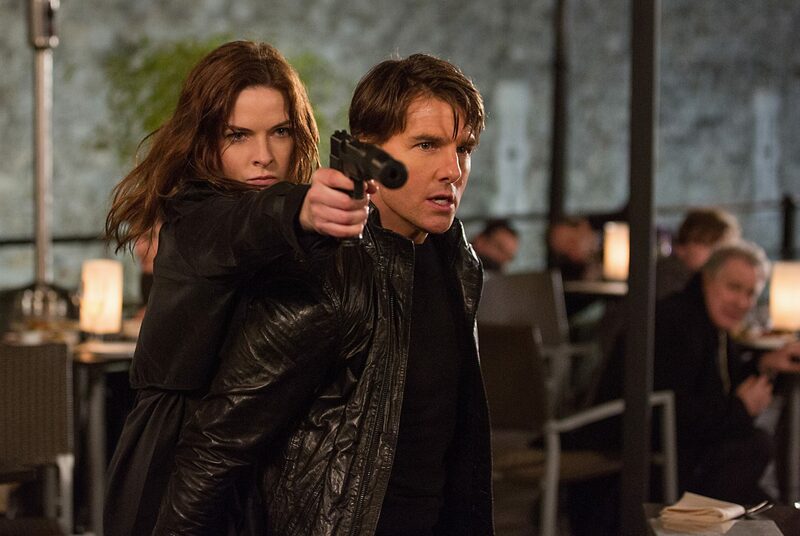 Tom Cruise is back for another mission, this time in Mission: Impossible – Fallout, once again directed by Christopher McQuarrie. 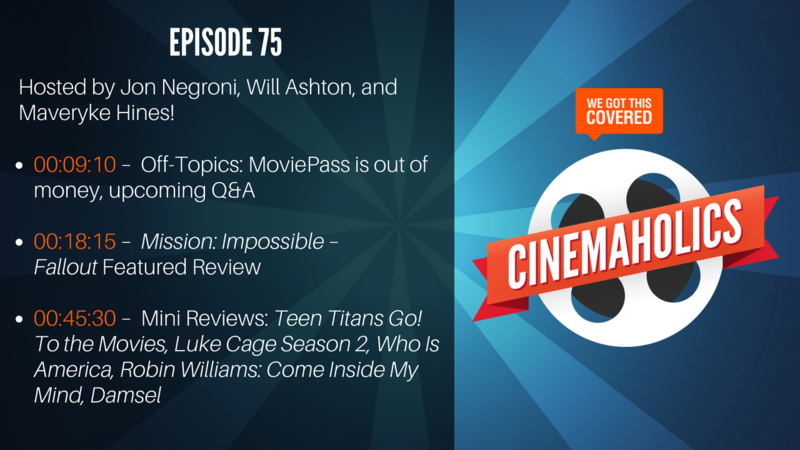 I’m joined by my regular cohosts this week to review the film, Will Ashton and Maveryke Hines (who is back from his time off the show). It’s a packed episode with plenty to get into, so let’s get started. Please send us your questions. We’re planning on doing our first Q&A episode, so ask us anything. We’ll be devoting a full episode to answering your questions, whether they be personal, professional, or downright absurd. Can’t wait to read what all of you come up with.